UGC National Eligibility Test 2018 - Notification, Exam Details and Apply Online @cbsenet.nic.in : Central Board of Secondary Education (CBSE), on behalf of UGC, has released a notification to conduct National Eligibility Test (NET) for Assistant Professor or Junior Research Fellowship. Interested candidates may check the exam details and apply online from 06-03-2018 to 05-04-2018. Candidates should have passed Post Graduation Degree from universities/institutions recognised by UGC with at least 55% marks. Candidates in final year of their Master's Degree can also apply. 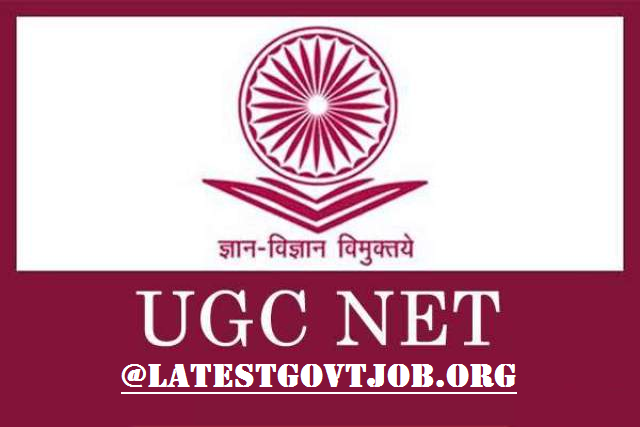 How to Apply: Interested and eligible candidates may apply online through UGC NET website - https://cbsenet.nic.in/ - from 06-03-2018 to 05-04-2018.